1 roll per individual box, 4 rolls per carton. Neutral packing. This high-transparency film can be used with dye or pigment inks to print film positives for screen printing or plate making. 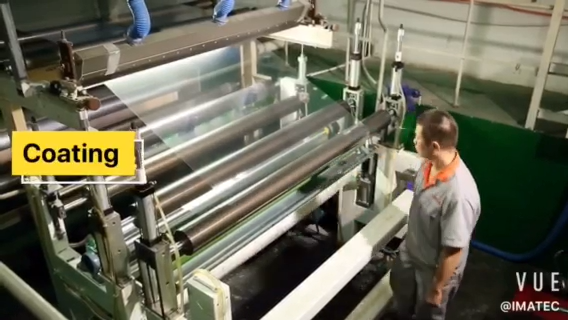 It can also be used for pad printing, offset negatives, and other applications. This Microjet Waterproof Inkjet Positive Film is engineered to give you the highest resolution and color saturation possible. Its medium weight combined with a wide color gamut makes this the perfect choice for color separations applications. 1) Microporous waterproof coating technology; 2) Waterproof and dries fast; 3) Full color images for commercial color proofing; 4) Highest color gamut available for accurate color reproduction; 5)Halftone screen and line art with clarity; 6) Excellent film density for creating screens; 7) 5Mil thickness provides better handling than any other brands; 8) Works with epson printers, Dye/Pigment and k3 Inks; 9) Direct output from Photoshop/ Illustrator with original Epson profile. Q: Do you have the samples of inkjet film to provide? Is it free of charge? A: Yes. 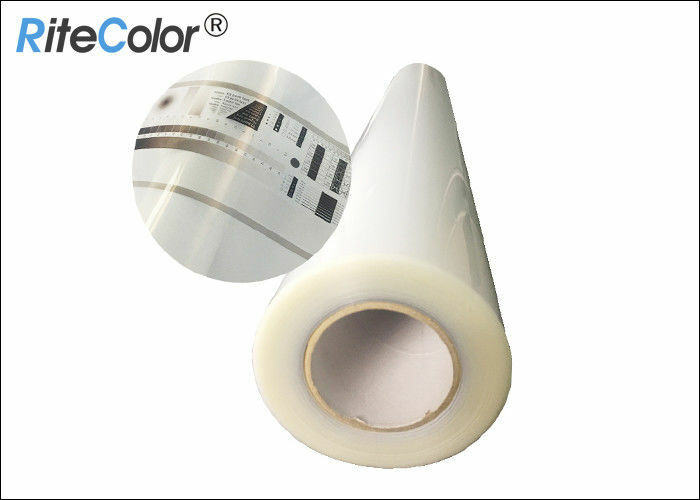 We provide inkjet film samples for free of charge, with freight collection. The samples can be both sheet size and small roll (24"x3m). Q: How about the inkjet film package? Is the customized OEM packing & logo accepted? A: Usually with neutral packing. One roll inkjet film per box, with pallet. Also, OEM packing is available for free. You need just inform us your logo & packing information in details. We will do it for you.